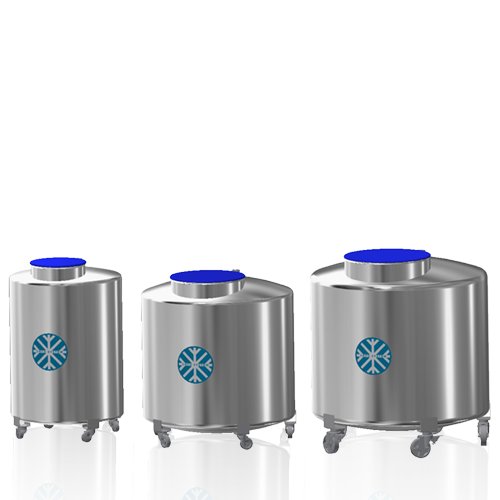 Region freezing container biological storage vessel made of high-grade steel for the liquid nitrogen long-term storage. Operating perm. positive pressure 0.1bar.